Some screenshots of my almost completed 3D Engine. 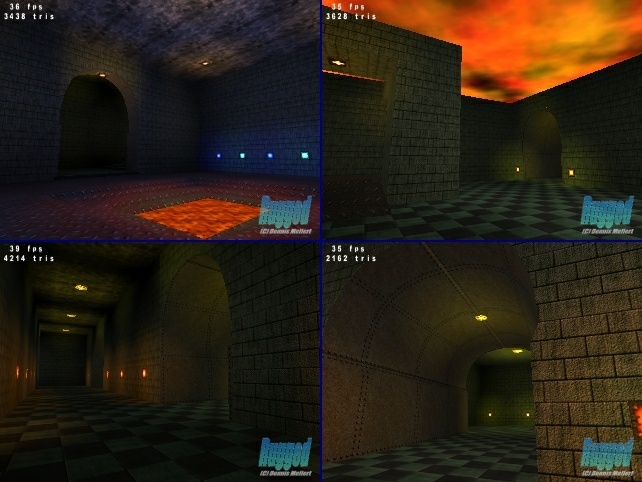 This is NOT a Quake 3 level viewer. I wrote the BSP/PVS compiler myself. There are some few problems regarding "illegal geometry" but I think I will have them fixed very soon.